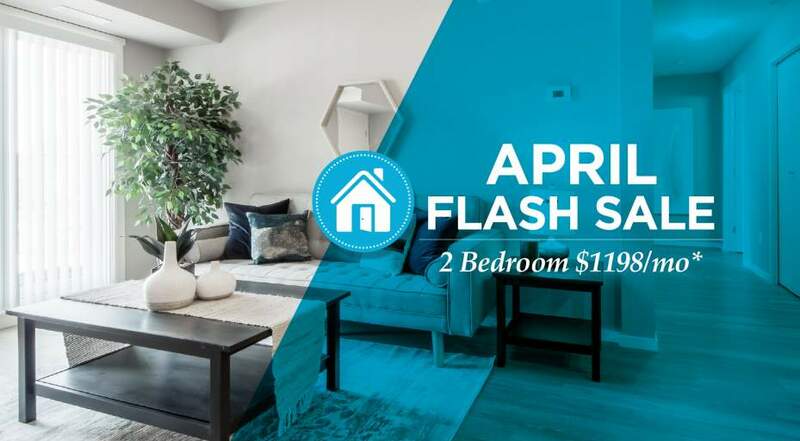 Broadstreet's Greenview offers 1, 2, and 3 bedroom pet friendly apartments for rent in the heart of the McConachie neighbourhood in northeast Edmonton. This modern apartment community is perfectly situated for families, recreational enthusiasts, military professionals, and commuters. Greenview is conveniently within walking distance of new parks, and the Canadian Forces Base Edmonton is also close by. Your new apartment community offers easy access to the entire city via nearby Anthony Henday Drive and the Claireview LRT. Inside your spacious, open concept apartment, you'll feel at home with in-suite laundry, large closets, and built-in air conditioning. In the family-friendly community of McConachie, you can take your furry friend for peaceful walks along tree-lined streets. You can also enjoy the convenience of shopping at Hollick-Kenyon Landing Shopping Centre just minutes away. Greenview offers desirable rental apartments for young, active families in a quiet, up-and-coming neighbourhood.